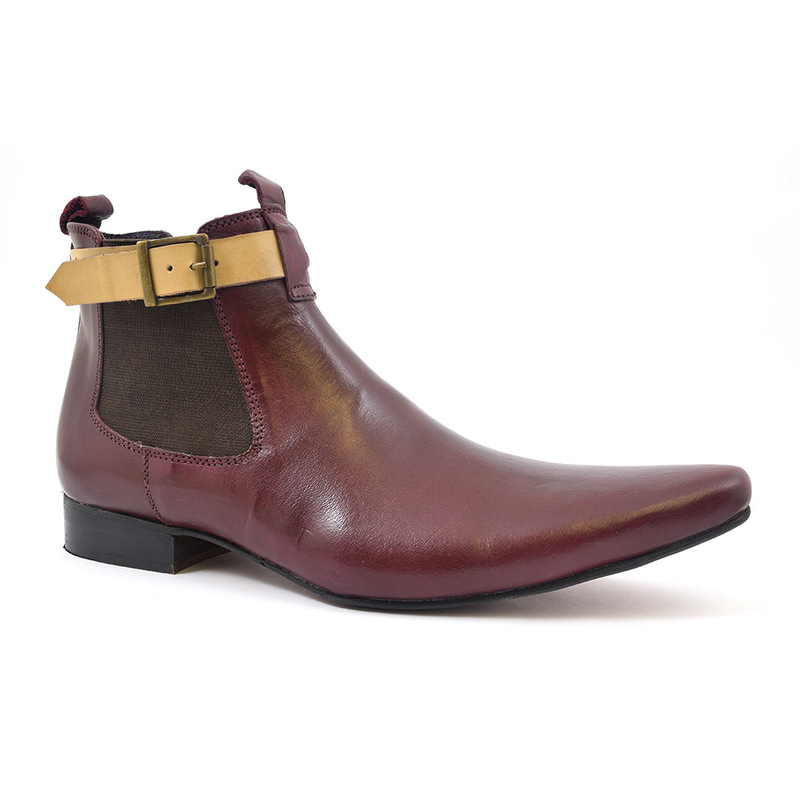 A burgundy chelsea boot with a pointed toe. 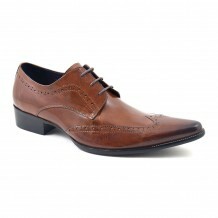 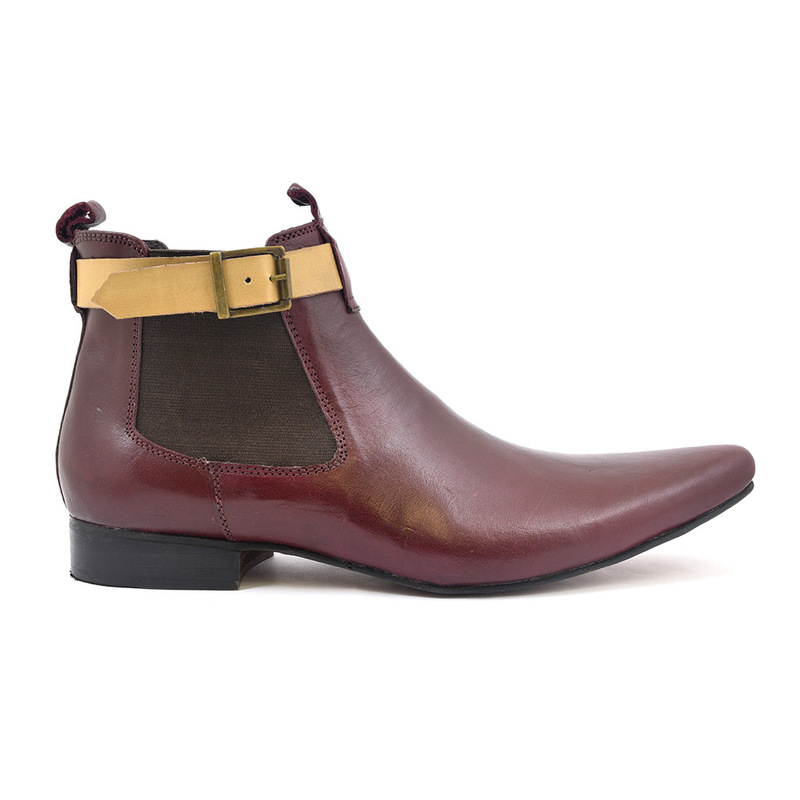 Around the neck of the boot is a light tan collar with a buckle for an edgy feel. 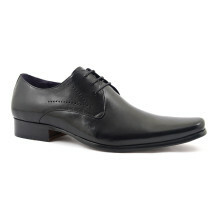 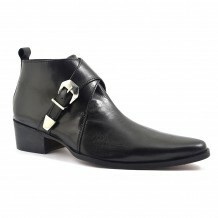 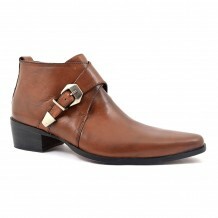 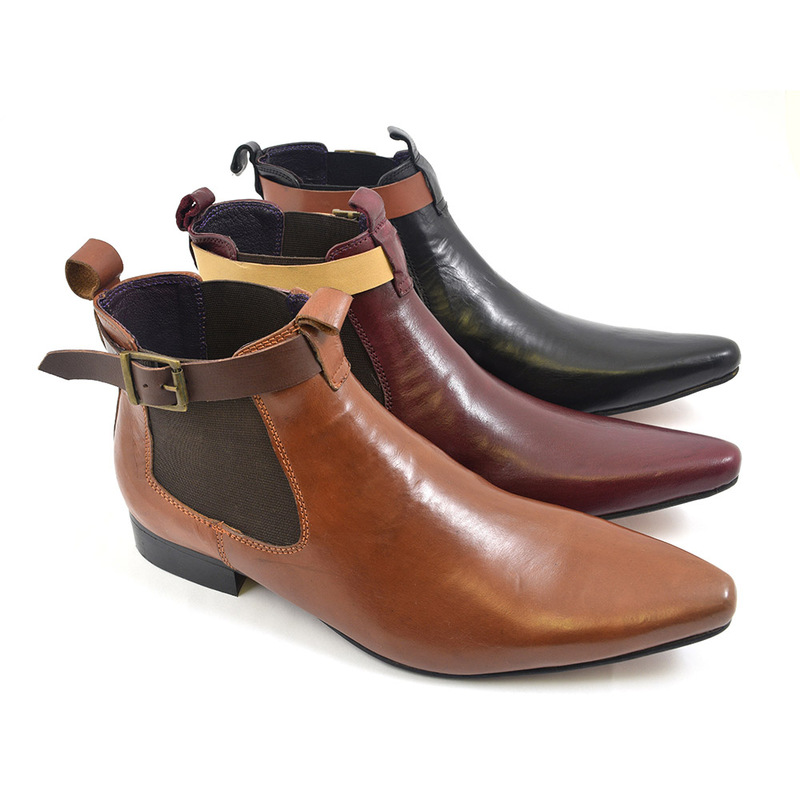 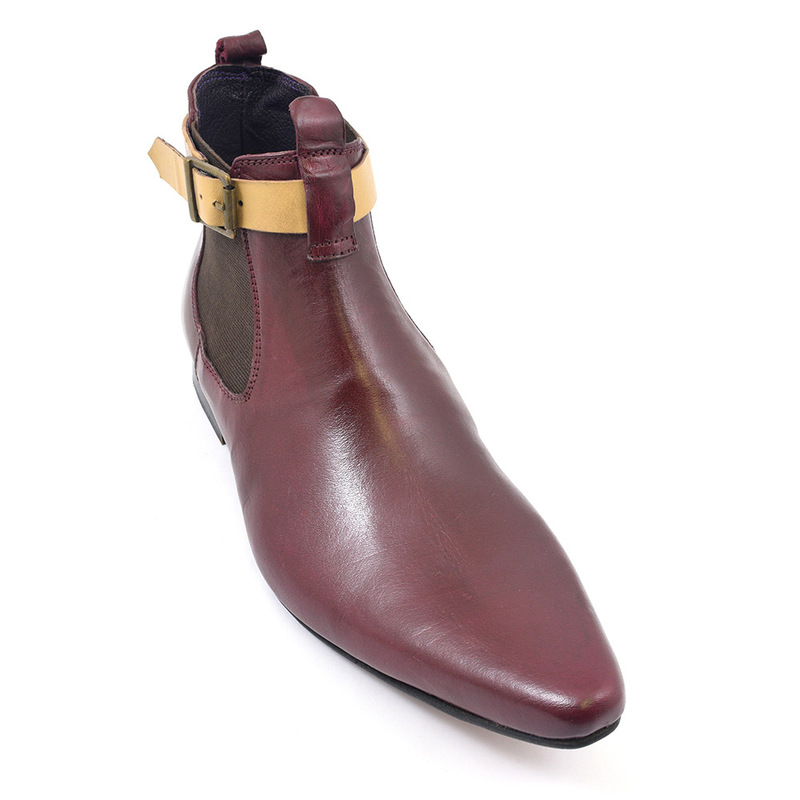 Be the first to review “Otto Burgundy Pointed Toe Chelsea Boot” Click here to cancel reply.